Hi Fly is making a Prémiere: An Airbus A380 is operating scheduled flights for the iconic route London – New York for the very first time. The airbus model, in service for eleven years, has never been commercially deployed by any airline before, even though it is by far the busiest long haul route in the world. The double-deck A380 is the largest commercial aircraft flying today, operating on some of the world’s longest commercial routes. The A380 fleet performs more than 300 commercial flights per day on more than 120 routes operated by 14 airlines, including Hi Fly. The A380 world fleet carries some 4 million passengers every month. Today, an A380 takes off or lands every two minutes. The A380 is an essential part of the solution to sustainable growth, doing more with less: alleviating traffic congestion at busy airports by transporting more passengers with fewer flights, more efficiently and at lower cost. The A380 is the best way to capture growing world air traffic, which doubles every 15 years. The arrival of the Airbus A380 to the fleet is a major event for Hi Fly, making it the 4th European airline to fly the aircraft. This first A380 is being operating worldwide and is powered by one of the most reliable engines in the world, the Rolls Royce Trent 900 model, with 471 seats distributed between three classes. 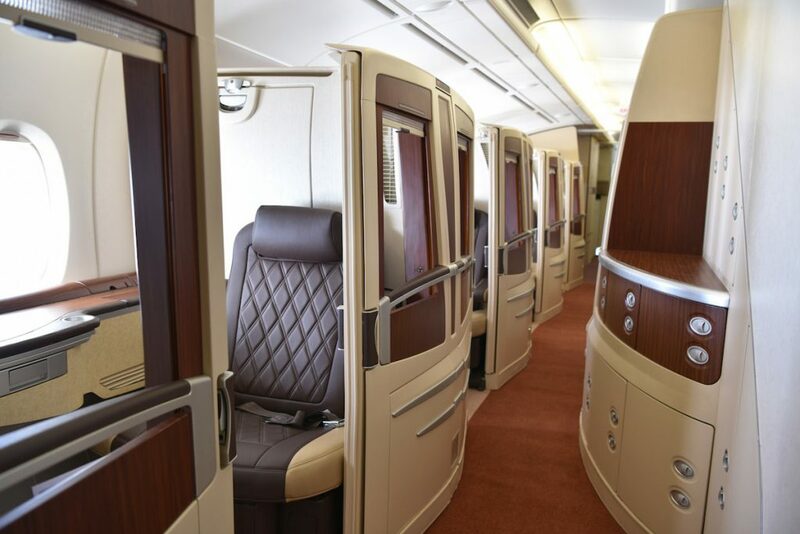 The main deck has the First class for 12 passengers and Economy class for 311 passengers while the upper deck has Business and Economy class seats carrying 60 and 88 passengers respectively. 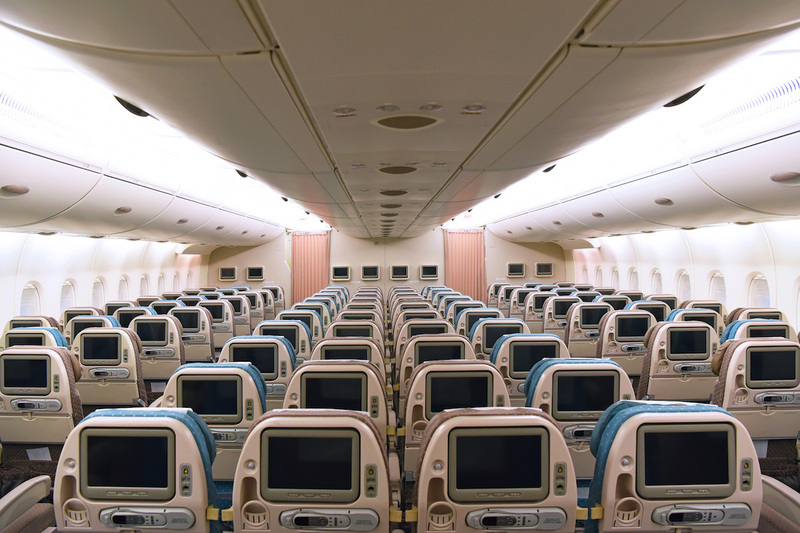 In a high density version, the aircraft can carry up to 853 passengers. Moreover, the performance of the A380 goes in line with Hi Fly’s environmental commitments. By producing only about 75 grams of CO2 per passenger kilometer, the A380 minimizes greenhouse gas emissions being capable of carrying more people with less impact on the environment. 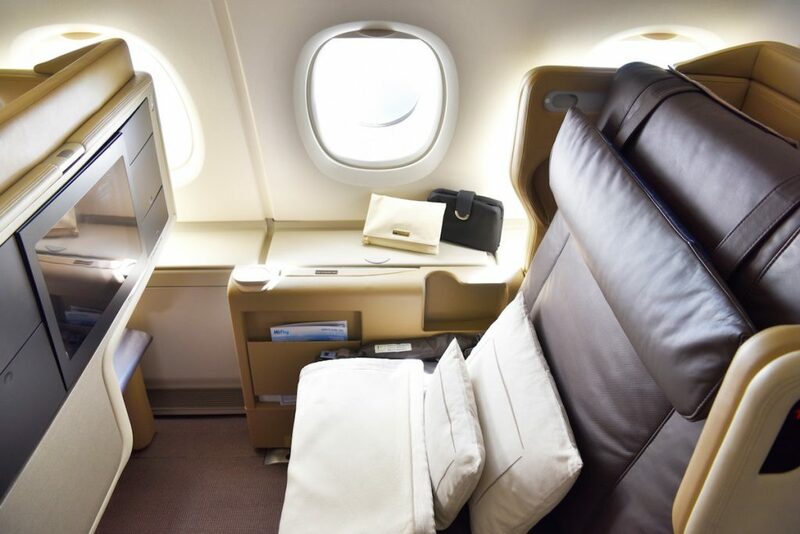 Apart from its incomparable efficiency, it also has the quietest and smoothest ride making it a true favorite for both airlines and passenger.